A great place to start is online at Realestate.co.nz. 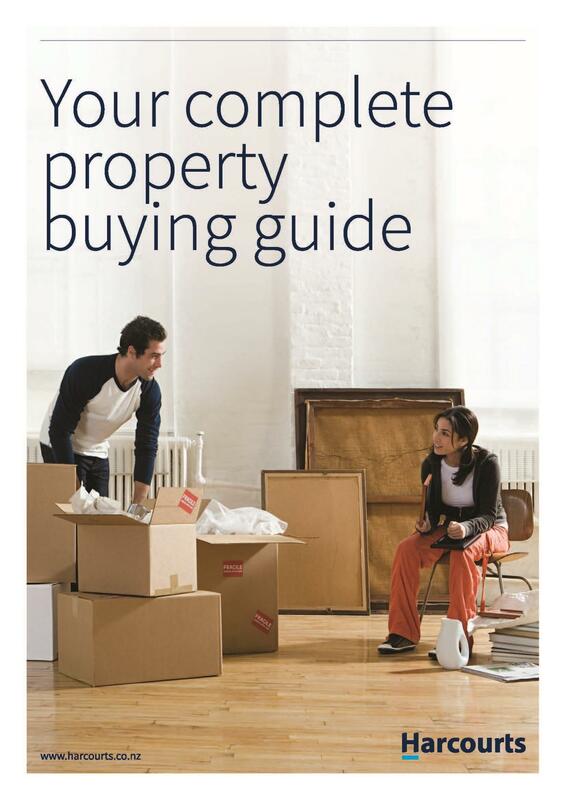 There are lots of other property comparison sites on the web which will give you an indication of the average sale price of houses, land and units in an area. 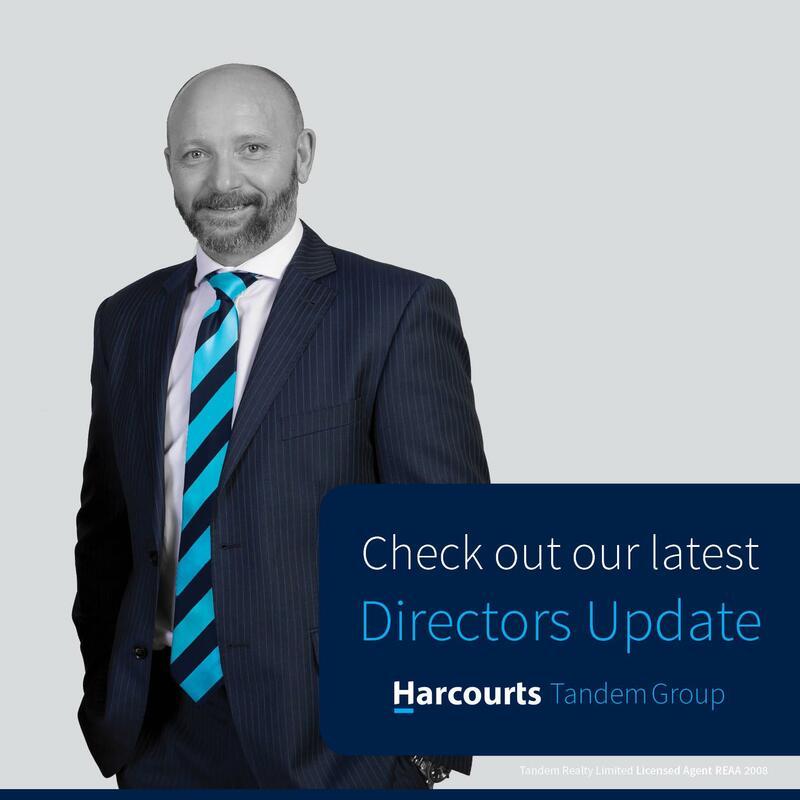 You can engage your Harcourts sales consultant to help you find the perfect property for you. Our consultants know the area they work in very well, and can also give you advice on what the neighbourhood is like, if there are new infrastructure projects planned, and how prices have changed over the last few years. What conditions should I include in my offer? 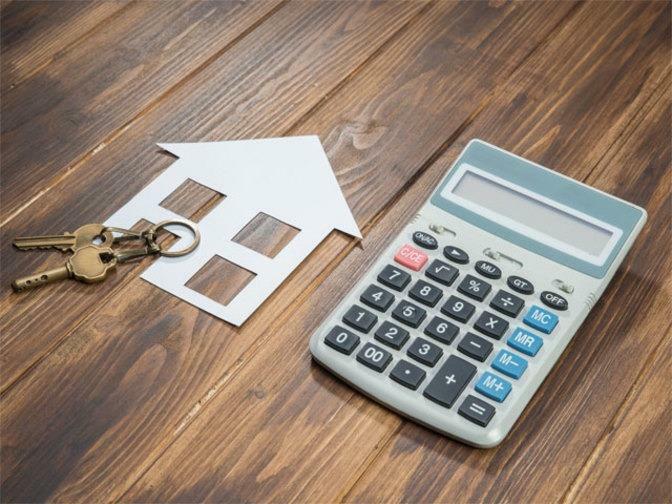 Adding a condition means that a price can be negotiated, but the agreement to purchase the house will not be finalised until you have satisfied all your conditions. You can put anything as a condition, and you do not have to go through with the purchase of the house if any of your conditions are not met satisfactorily. Another condition that can be used is 'due diligence'. This clause covers all the standard conditions and more, and can be used when you have unusual or sensitive conditions to cover off. Our current advice to buyers who are unsure of when to buy, is to get all the information they possibly can regarding the HIbiscus Coast real estate market and how that market reacts in adverse economic conditions. 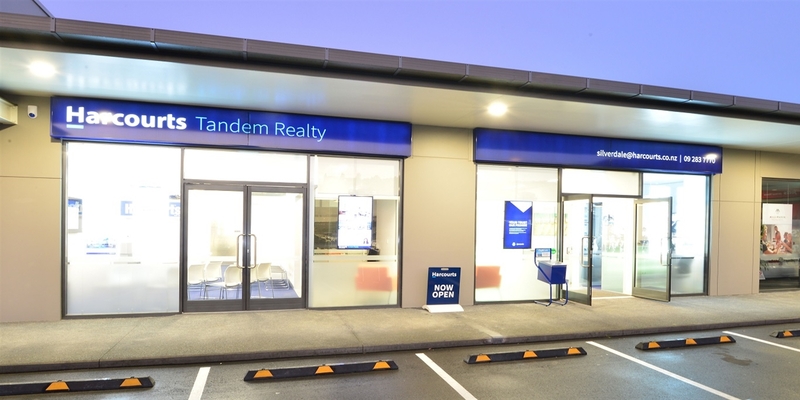 Given that the Whangaparaoa area is traditionally a very stable market and there is a sensational selection of properties on the market right now, it could be that now is the ideal time to be buying your first or next property in our fabulous area.